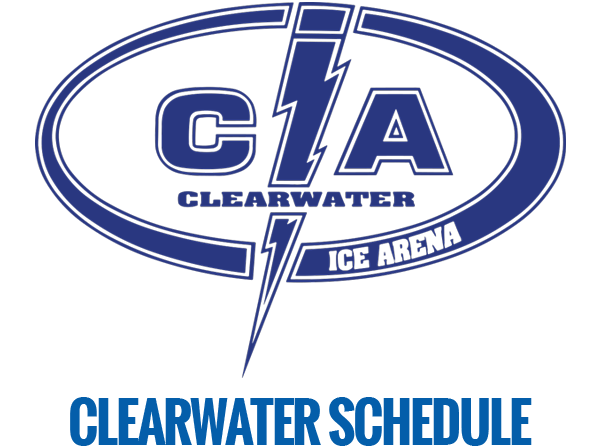 Our BANTAM in-house league is an instructional and non-checking league where players ages 13 – 14 receive group instruction, with two 60 minute ice slots per week, and participate in cross ice games to advance hockey skills on a team of up to 16 players. Registration includes a FREE jersey and a season end party. 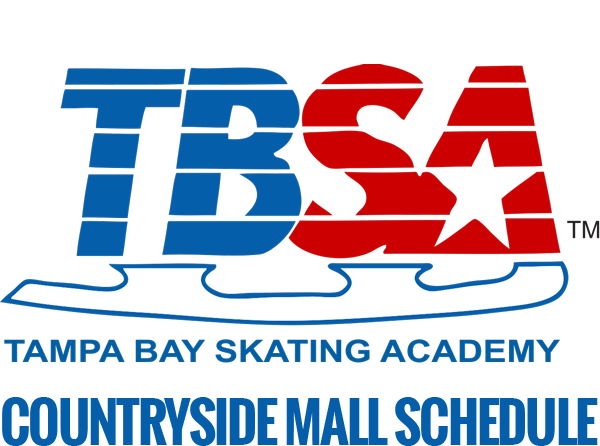 Prior to registering for our BANTAM in-house league, players must be registered as a current member of USA Hockey. 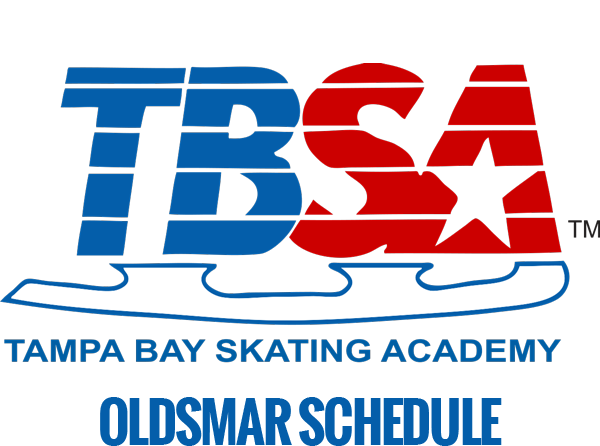 Players are required to wear full hockey gear and TBSA-Oldsmar has a hockey gear loaner program. 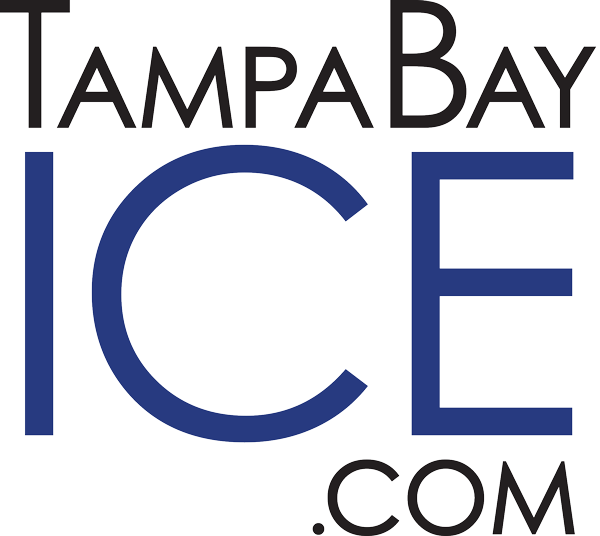 Please call 813-854-4010 to receive more information.